Home Features When is Aldi Open During Easter Weekend? Easter can be a bit of an unpredictable holiday when it comes to the weather. For one, the holiday is tied to the lunar calendar, so it changes from year to year. Sometimes Easter is in March, and sometimes it’s in April. Those spring months can be all over the place; depending on where you live, you might celebrate your Easter on the beach or under snow. Aldi certainly has plenty on sale for Easter, but when can you get it? Is Aldi open on Good Friday? Easter Sunday? Let’s take a brief look. Also known as Holy Thursday, this day commemorates the final Passover celebration, called The Last Supper, that Christ had with His disciples. Like other grocery stores, Aldi is open with normal operating hours on Maundy Thursday. Good Friday is generally not a holiday for most people, except for occasional floating holidays, and Aldi is no different. Every Aldi in the United States is open with normal operating hours on Good Friday. The day meant to observe the day after Christ’s death is — no surprise here — a normal day for Aldi. All Aldi stores in the United States are open, with regular hours, on Holy Saturday. If you need your ham for cooking or your eggs for decorating, you can get it all. It’s usually a busy shopping day, though. The holiest day for most Christians (unless you’re Orthodox, in which case you celebrate Easter later) is a popular day for church attendance and family gatherings. Most Aldi stores will be closed on Easter. But not all: in early 2019, we saw a report online (since taken down) that Aldi stores in California would be open, with normal operating hours, for Easter. Just to be sure, we checked with Aldi, which confirmed that its stores in California would be open, but that all other stores — including divisional and corporate offices — would be closed. 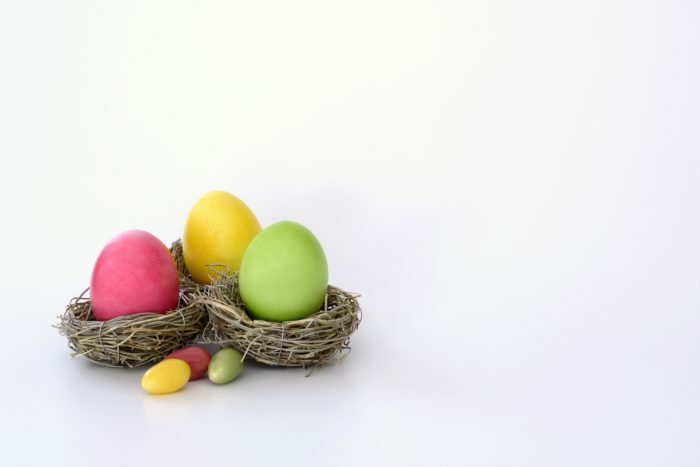 As with Good Friday, some businesses will treat the Monday after Easter as a floating holiday. Not Aldi. The Monday after Easter is a normal day at the store, with regular operating hours for all stores in the United States. We’re guessing it’s not a heavy grocery shopping day, though.